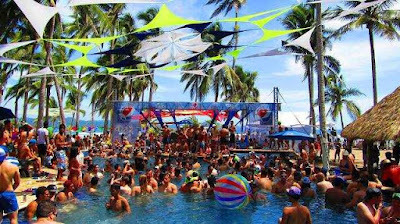 International Beach Fiesta in Boca de Iguanas. They advertise this as every Semester and that means twice a year in Mexico. No idea how it makes any money for the community because it's isolated. Not directed at locals and cost money for an entry ticket.